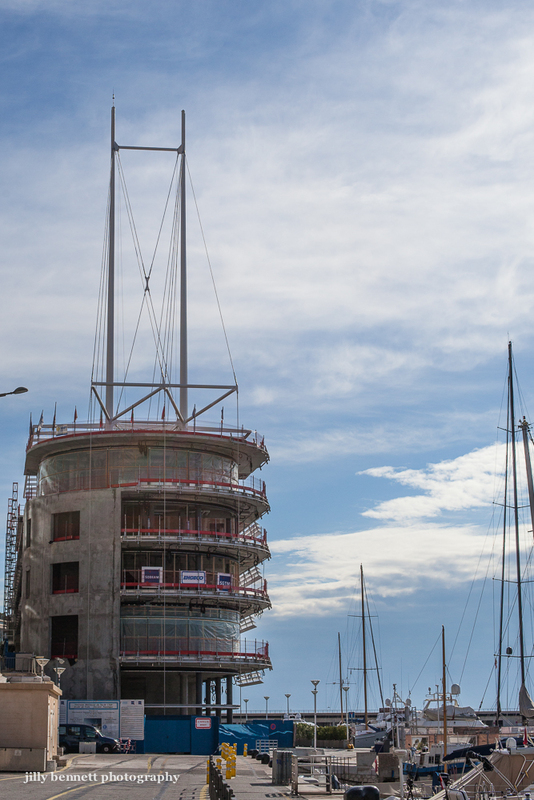 The new Yacht Club of Monaco is getting nearer and nearer to completion. As you can see it's beginning to look like a yacht iself. 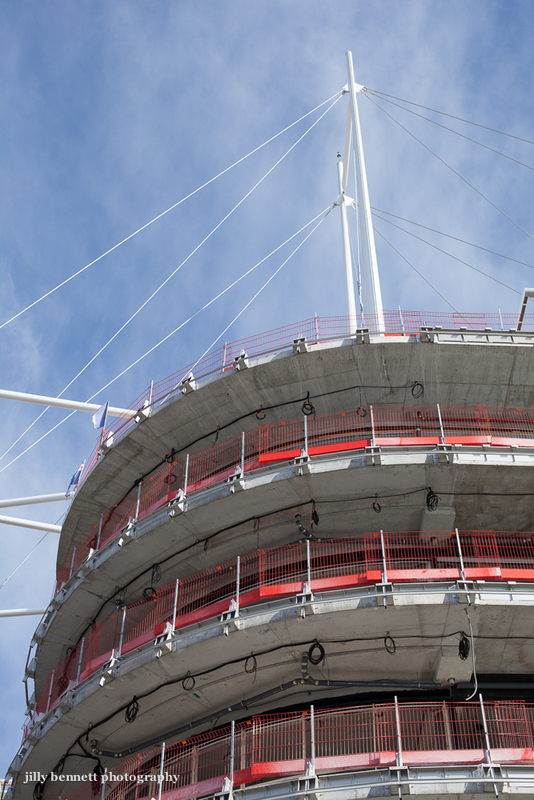 It's due to be finished at the end of this year with a grand opening in summer 2014. You can see another photo by clicking on the link. 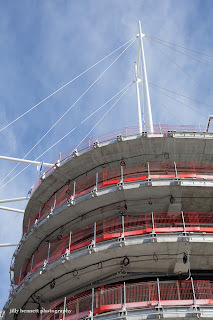 The design is by Lord Norman Foster.